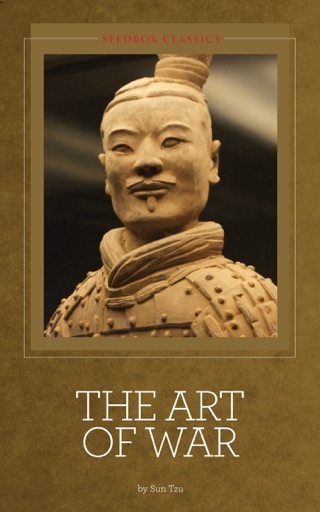 All editions are beautifully designed and are printed to superior specifications; some include illustrations of historical interest. Barnes & Noble Classics pulls together a constellation of influences—biographical, historical, and literary—to enrich each reader’s understanding of these enduring works. 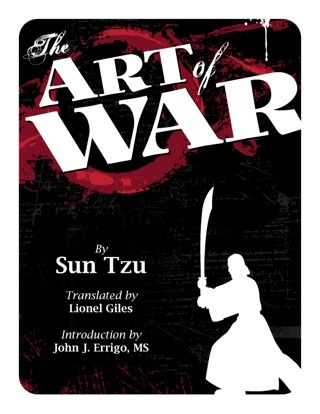 “A clever fighter is one who not only wins, but excels in winning with ease.” So wrote Sun Tzu 2,500 years ago. 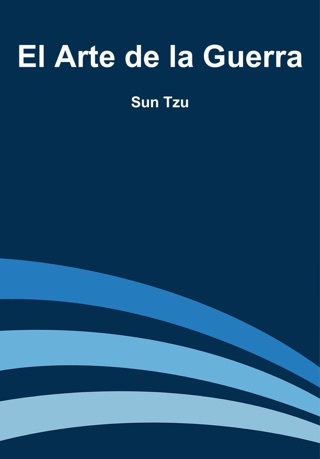 Sun Tzu’s incisive blueprint for battlefield strategy is as relevant to today’s combatants in business, politics, and everyday life as it once was to the warlords of ancient China. 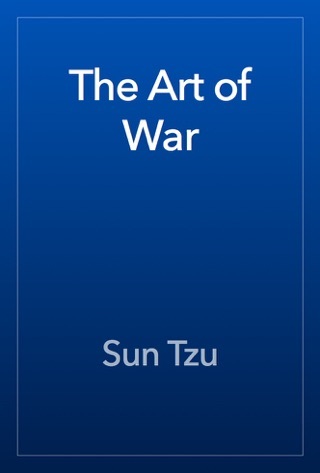 The Art of War is one of the most useful books ever written on leading with wisdom, an essential tool for modern corporate warriors battling to gain the advantage in the boardroom, and for anyone struggling to gain the upper hand in confrontations and competitions. 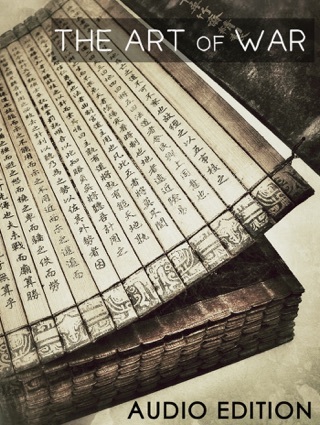 Here Lionel Giles’s famed 1910 translation, laced with commentary from illustrious Chinese experts, is brought up to date with relevant quotations from Western writers and thinkers. 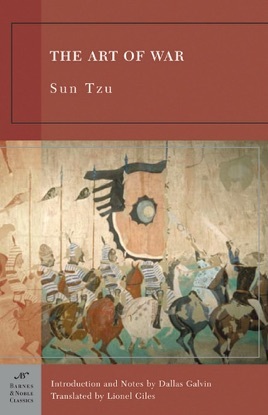 This new edition offers Sun Tzu’s timeless classic, both with and without annotation, making it more accessible to aspiring leaders and military strategists than ever before. 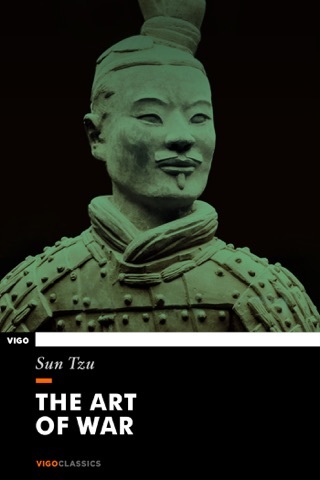 Dallas Galvin, a writer and journalist specializing in international affairs and the arts, has reported on military affairs in Latin America and Asia and produced documentaries for the NATO Alliance.